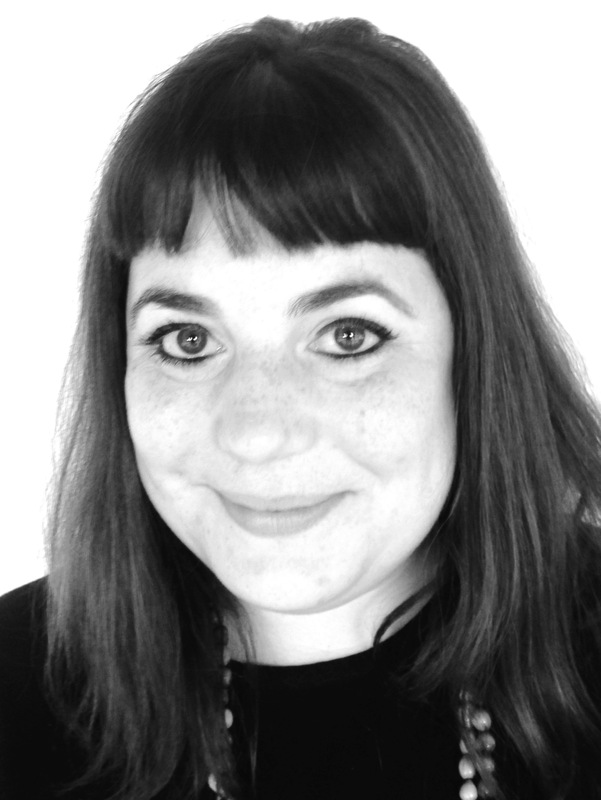 Jo Vearey is an Associate Professor at the African Centre for Migration and Society (Wits) and holds a Senior Fellowship with the Centre for Peace, Democracy and Development, University of Massachusetts, Boston. With a commitment to social justice and a particular interest in exploring methodology, Jo’s work investigates international, regional, national and local responses to migration, health, and urban vulnerabilities. Jo’s current research on migration and health in Southern Africa includes a focus on modes of knowledge production and science communication. Funded by a Wellcome Trust Investigator Award, this work explores the use of visual and arts-based research methods. Jo is a recipient of the Friedel Sellschop Award (Wits), is a member of the South African Young Academy of Science (SAYAS), and has been rated by the National Research Foundation as a Young Researcher. She is involved in various international and local research collaborations.